A decision to limit the use of fireworks on the day of the Diwali Festival – Sunday October 30 – has been reversed after representations to the Attorney-General and Acting Prime Minister, Aiyaz Sayed-Khaiyum. Firecrackers can now be used between 5pm and midnight on both Diwali Day itself (Sunday) and on the Diwali Day public holiday on Monday October 31. 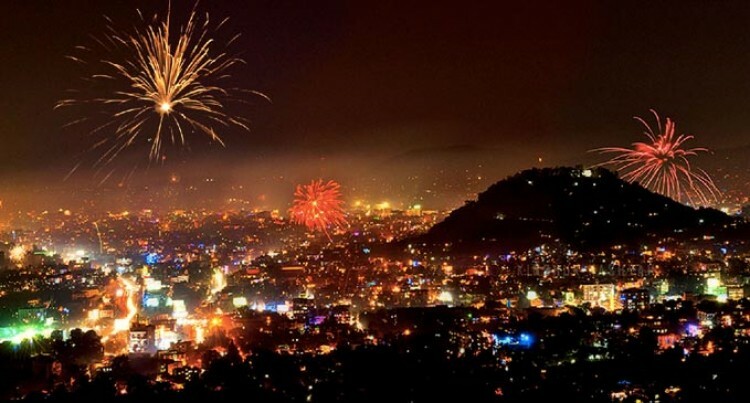 On any other days in the lead-up to Diwali and beyond, fireworks may only be used between 5pm and 10pm. The A-G said the original decision by the Ministry for Land and Mineral Resources, that the use of firecrackers until midnight be confined to the holiday Monday, was unnecessarily restrictive and against the spirit of the law. “We want every Fijian to enjoy the Diwali Festival and that means accepting the right of people to use fireworks over the entire holiday period. We do ask for people to be considerate of their neighbours and to always handle fireworks safely, especially around children”.